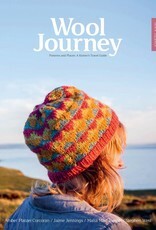 We're pleased to announce our first collaborative book with PomPom Publishing and Fancy Tiger Crafts in Denver, Colorado. 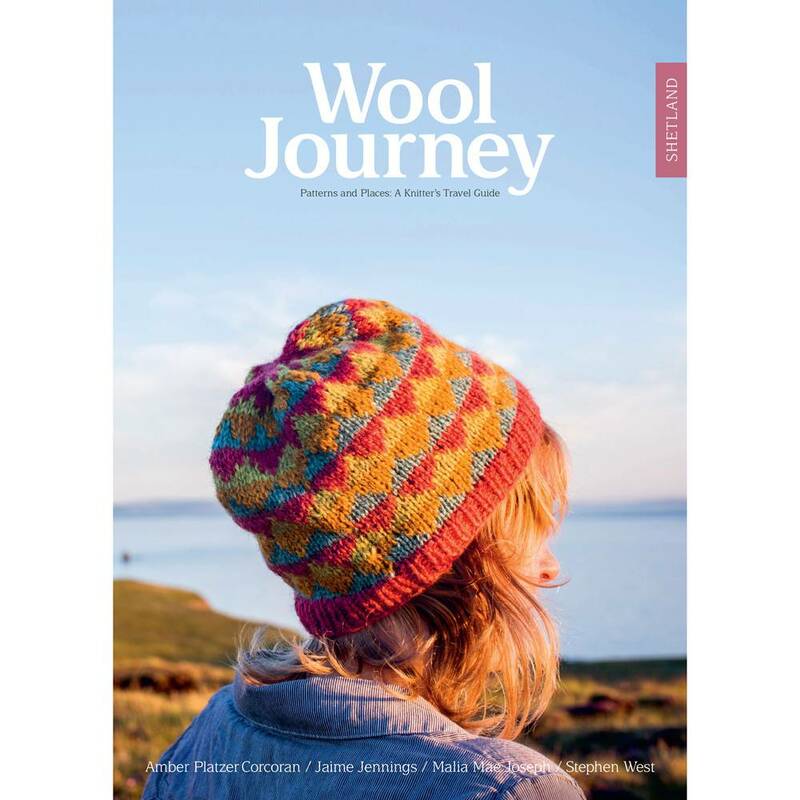 Part pattern book, part travel book, Wool Journey takes you along with us on our adventure to Shetland - a knitter's paradise. Join Amber Corcoran and Jaime Jennings of Fancy Tiger Crafts, knitwear designers Ysolda Teague and Stephen West, and Malia Joseph, owner of Amsterdam-based yarn shop Stephen & Penelope, as they descend upon the islands with visions of sheep in their eyes.